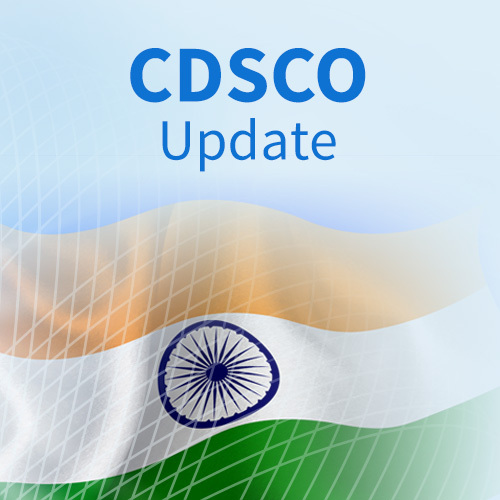 According to the Office Order dated 03-Jul-14 issued by the CDSCO, a Principal Investigator could not conduct more than three (03) clinical trials at any given period of time, irrespective of whether those clinical trials were actively recruiting or were in long term follow-up! In addition, since the past two (02) years, the Drugs Controller General (India) (DCG(I)) office had been restricting the permissions to conduct clinical trials in India to hospitals with capacity of 50 or more beds, irrespective of whether the clinical trials were for out-patient populations or required in-patient hospitalization. Both of these restrictions have now finally been relaxed by the DCG(I) via two circulars, both dated 02-Aug-16 (links below). According to these Circulars, the decision on the number of clinical trials per investigator and the suitability of sites will rest with the respective Ethics Committees. The Ethics Committees, after examining the risks and complexities involved in the proposed clinical trials, shall decide on how many trials an Investigator can undertake and whether the clinical trial site is suitable or not, irrespective of the number of beds at the site. The sites will however be required to have emergency rescue and care arrangements along with all other necessary facilities.